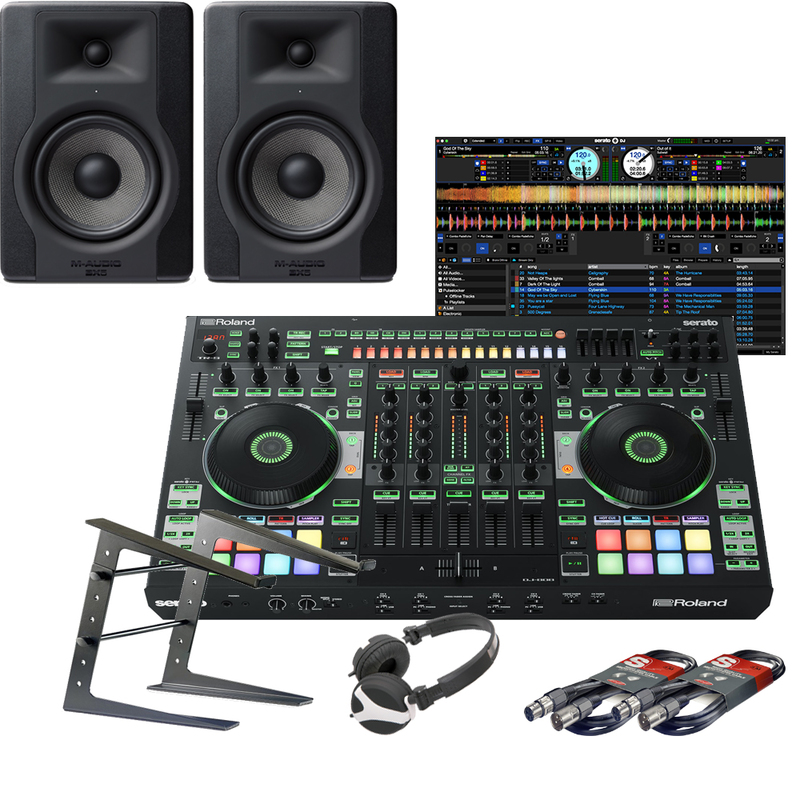 Great value package featuring all you need to DJ. 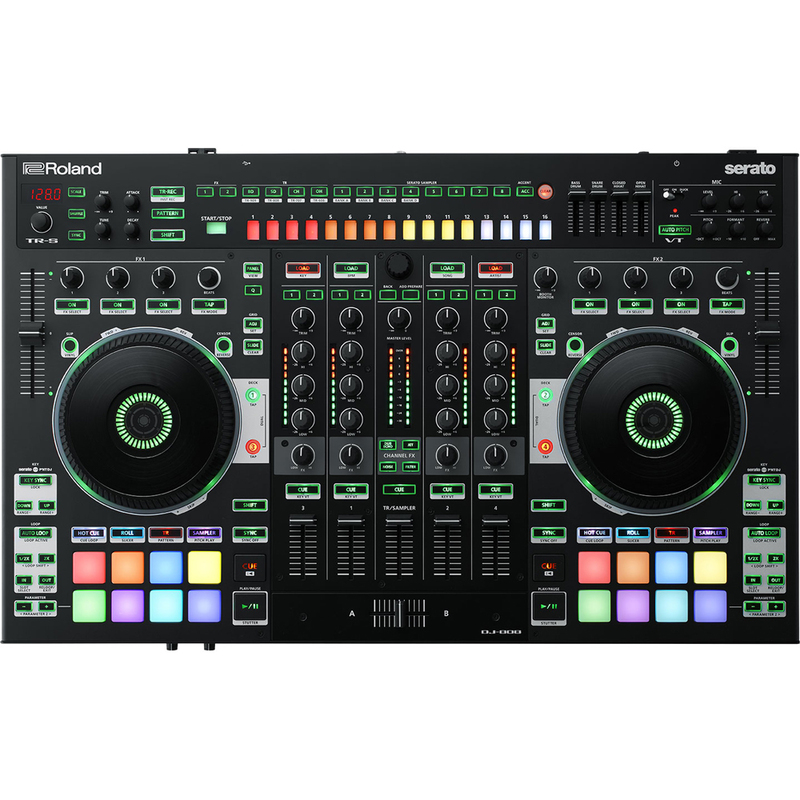 Includes The Roland DJ-808 controller with a TR Drum Machine, the full version of Serato DJ, M-Audio BX5 D3 Studio Monitors, headphones, laptop stand and cables. This is a bargain bundle for the best price in the UK. 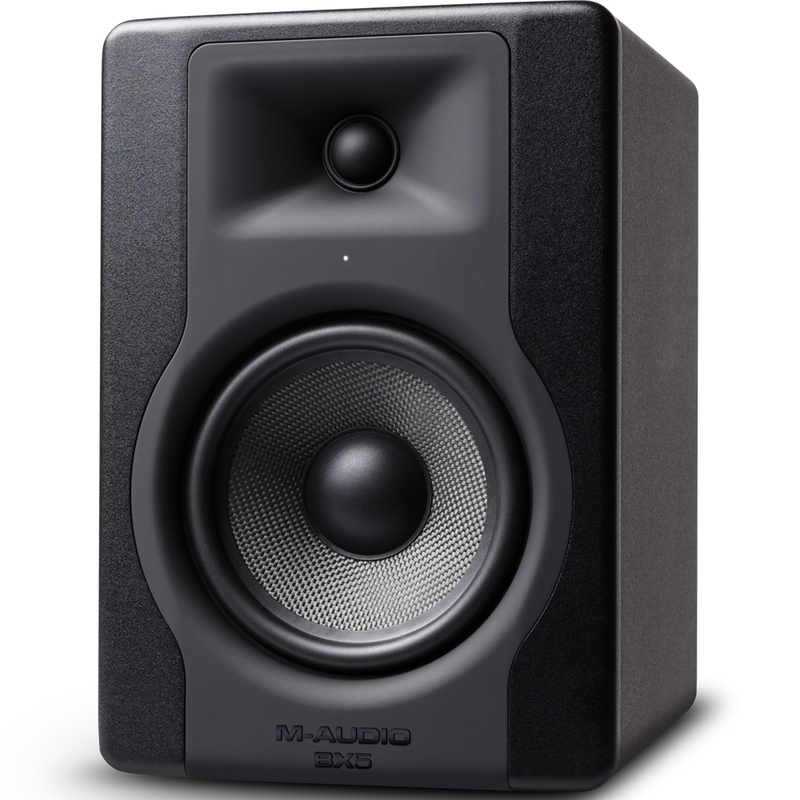 Package also includes the M-Audio BX5-D3 monitors, these 100 watt speakers offer a great warm sound with deep bass and crystal clear hi's. 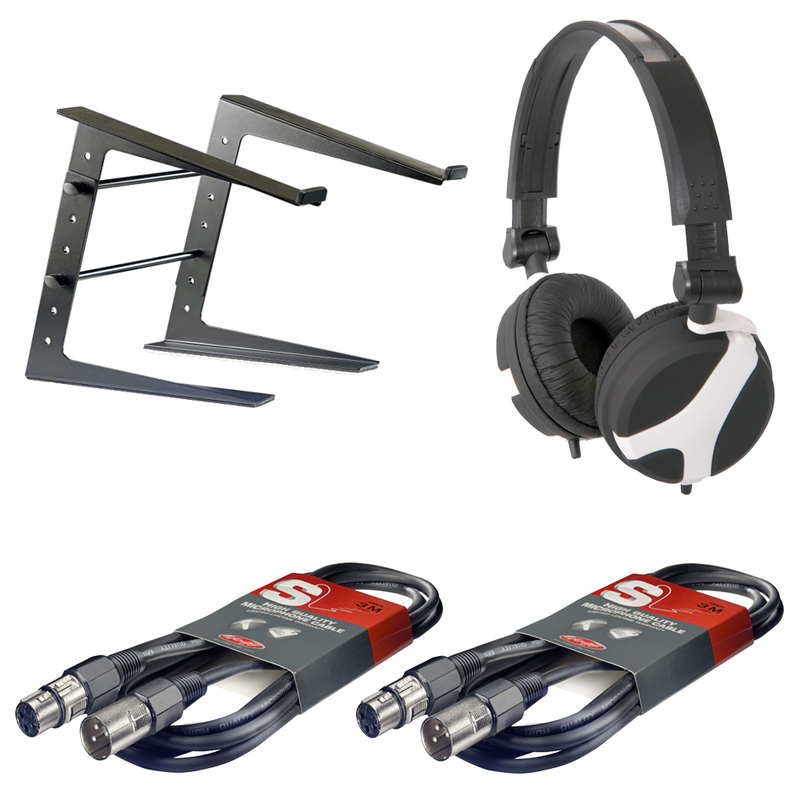 With included laptop stand, headphones and good quality cables, this is a great bundle with everything you need at a great price. 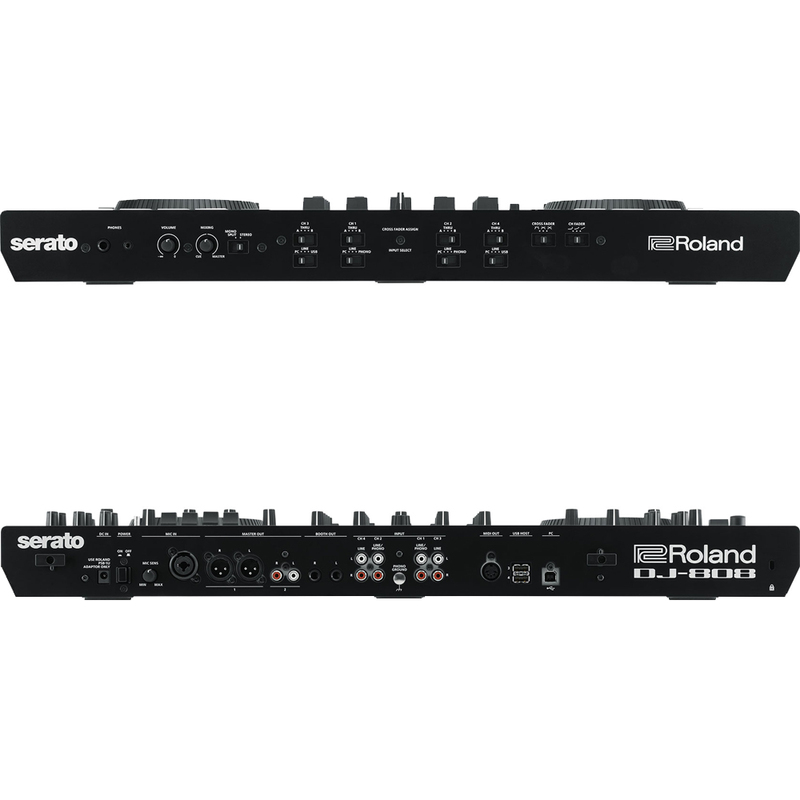 I was expecting a quality DJ controller, but for Roland's flagship into the controller world this unit is absolutely rock solid! 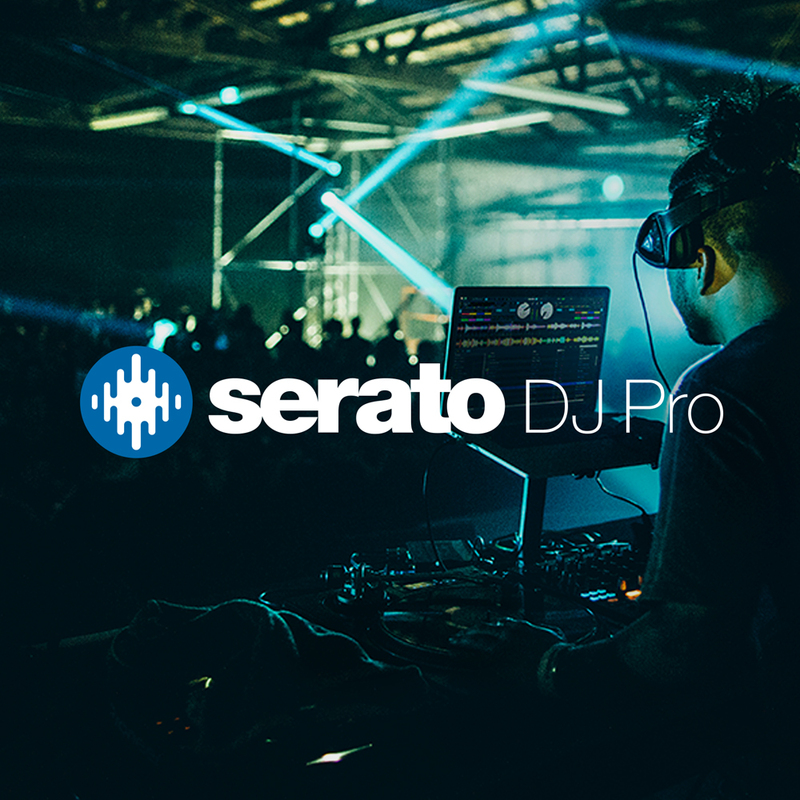 Its hard to know where to start; the built in drum machine which you can mix live into your tracks alongside your other 4 channels is very cool to experiment with and beef up your tracks with, the serato compatibility works seamlessly with the controller, with most of the on screen buttons having platform functions, so most of your mixing can stay hands-on on the controller. Overall its a very fun piece of kit to mix on, as its new slighty expensive but if you were tempted by the pioneer sx or rx ranges then this is worth that extra bit of money. 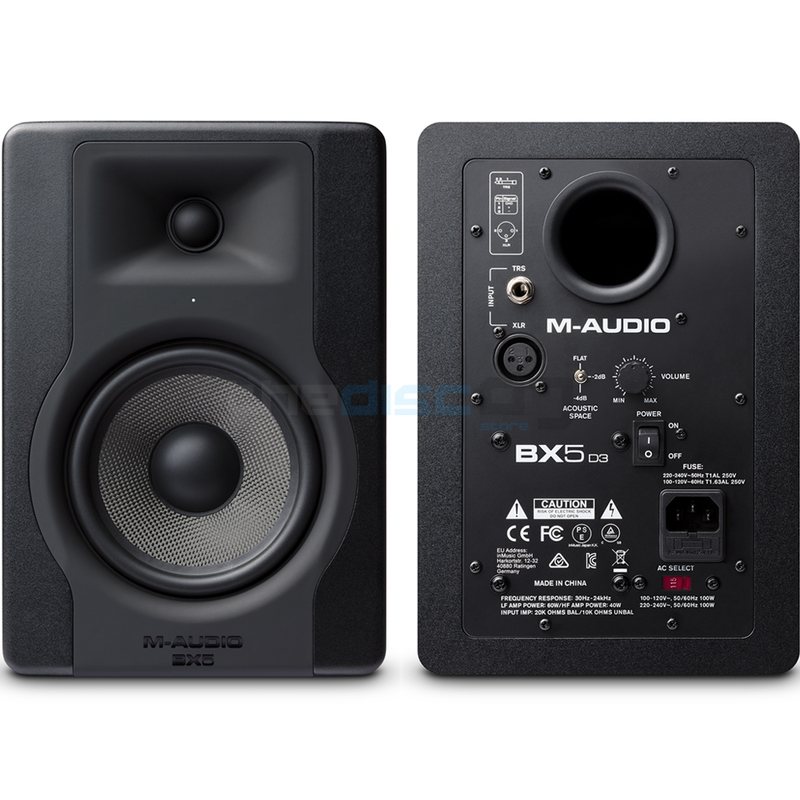 The bundle includes the bx5 monitors, excellent sound with a very clear sound and punchy bass and acoustic outputs from flat, 2db and 4db to match the mixing environment. 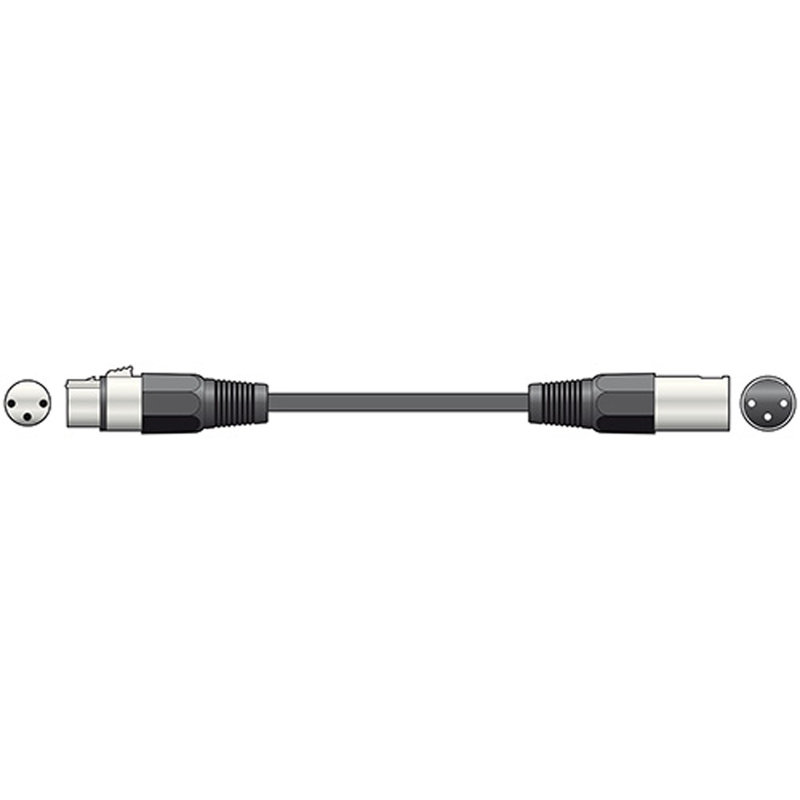 The bundle also comes complete with all the cables required, a large stand which will fit majority of laptops (fits my lenovo z570 fine) and headphones which always come in handy if you don't already have some. 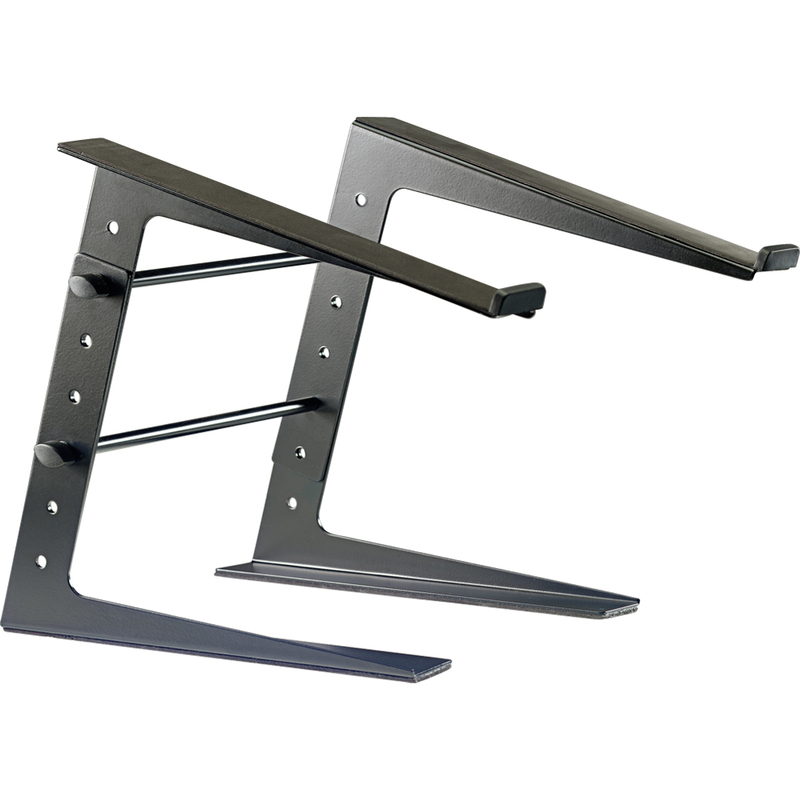 Delivery of this product with in a matter of days after purchase, and this was even between christmas and new year 2017. Excellent service DiskDJStore and a quality bundle to get me back on the mix.